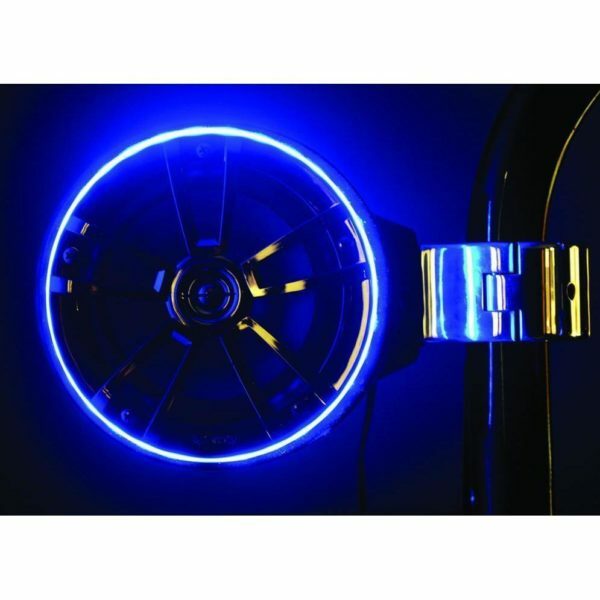 Add some color to your existing 6.5” speakers with these LED Accent Rings. These simply fit behind your existing speakers. 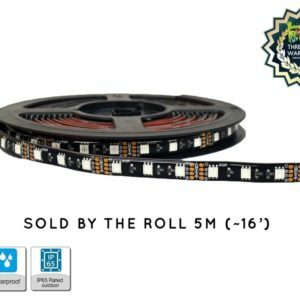 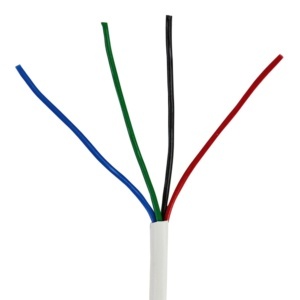 The single color inserts require a simple 2-wire, 12V hook-up and the RGB (Color Changing) require a 4-wire hook-up to a color controller. 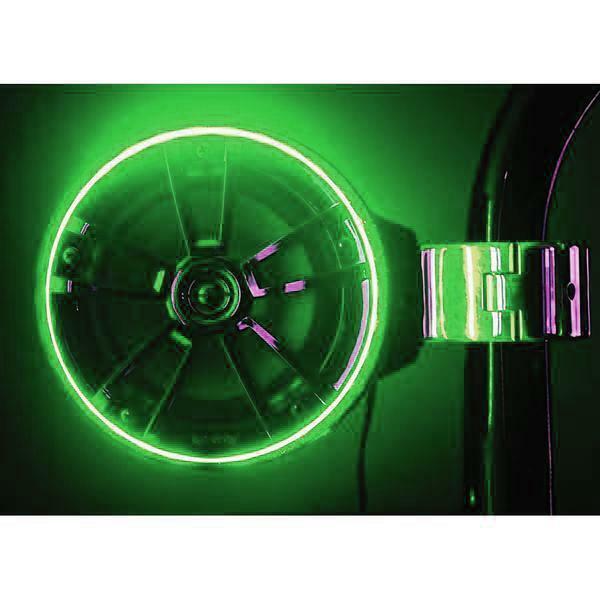 Available in Green, Red, Blue, and RGB (Color Changing) LED colors. 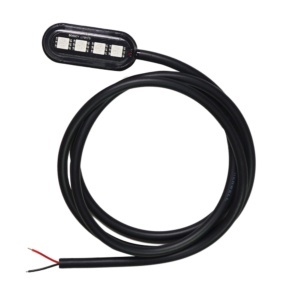 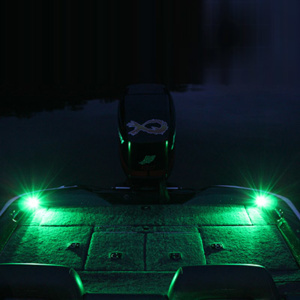 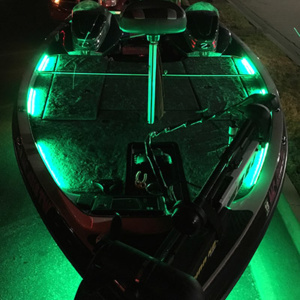 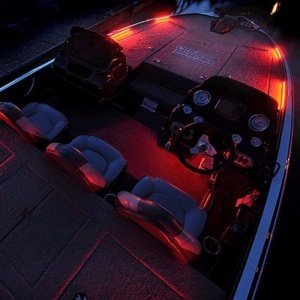 Boogey Lights Mini-POD LEDs easily attach to just about anywhere on a motorcycle, golf-cart, atv, RV, truck, car or trailer. 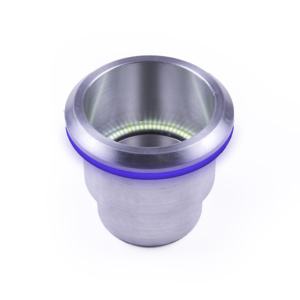 They produce an incredible amount of light for such a small footprint.